You can use flour, cornstarch, arrowroot or potato starch as a thickening agent; whisk up to 4 tablespoons with a cup of hot broth and add it to the pot. You can use a slurry in conjunction with a roux but in that case, choose a starch for the slurry other than flour.... In terms of thickening, the important part of the roux is the flour, or specifically, the starch in the flour. Cooking a starch causes it to expand and gelatinize, absorbing liquid like a sponge. Think of the way rice or oatmeal absorb water and swell up when you cook them. Make a slurry by blending equal amounts of rice flour and water. Use a whisk to combine thoroughly and eliminate any lumps. Another way to create the slurry is to add hot liquid from the sauce to the rice flour and stir until combined and smooth, then slowly pour the hot slurry into the sauce and stir until thickened.... Flour can be mixed with a little cold water to make what is unattractively called a ‘slurry’, which is then stirred to disperse it and stop it forming clumps – a technique called ‘slaking’. After adding to the stew, it's brought to the boil to cook out the flour taste and allow the starch to swell. 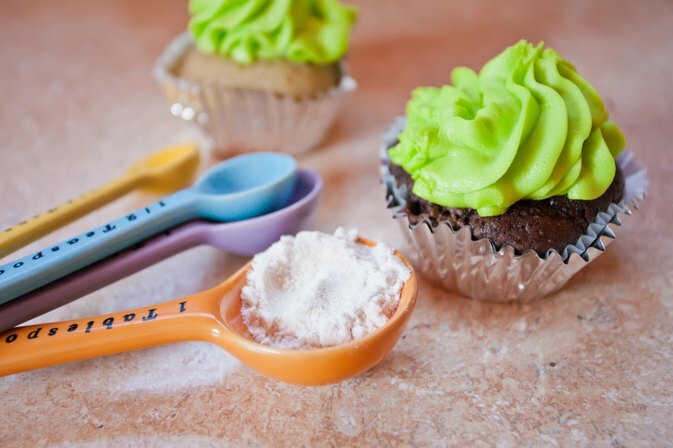 Try this using 1 tsp flour at a time, incorporating each lot before adding another. 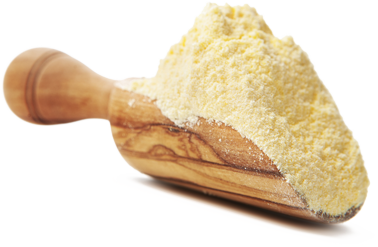 Cornstarch is the most common to use for thickening, but you can also use potato starch, arrowroot flour, tapioca flour, or rice flour. When combined with liquids and heated, these starches swell and form a thickening gel. Often, I will use almond flour for a thickening agent (it's just crushed almonds into flour form). You may want to visit diabetic sites (even if you do not have it), because they have figured out substitutes for a slew of foods. Not all will be perfect substitutes, though.